A new exhibit showing the music and legacy of Prince opens this week at MoPOP in Seattle. 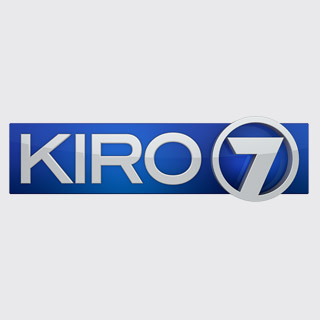 KIRO 7’s Rachel Calderon got a sneak peek on Wednesday at what fans of the "Purple One" will see. Four photographers are showcased in the exhibit: Allen Beaulieu, Nancy Bundt, Terry Gydesen, and Robert Whitman. Nearly 50 artifacts, including photos, artwork, a Prince guitar, and outfits from the Purple Rain Tour and film are also on display. The exhibit opens to the public on April 6. Watch KIRO 7 news for more information on the exhibit.